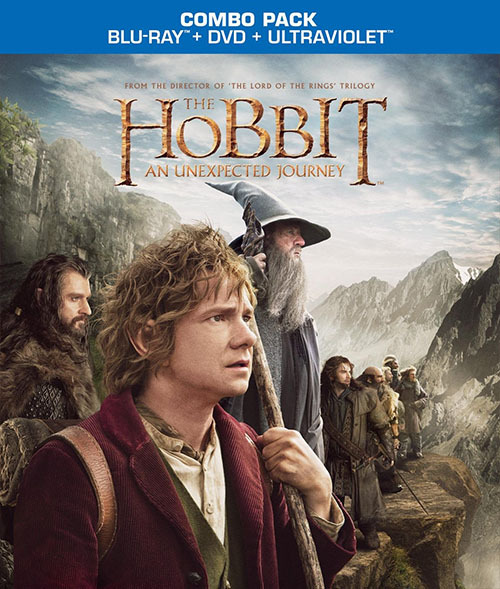 Amazon is running a promo right now for The Hobbit: An Unexpected Journey on Blu-Ray. The film comes out on March 19th - just over two weeks away and you can pre-order it for just $26 for the regular version or $30 to include the 3D version. Those are already pretty good prices for the combo packs - but there's an added bonus if you purchase LEGO Lord of the Rings too. If you decide to snag the two player local co-op LEGO Lord of the Rings with your Hobbit pre-order you'll immediately save $15 off the purchase price of the Blu-Ray - bringing it's cost down to a mere $11/$15. LEGO Lord of the Rings is currently marked down to $35 for the 360 or PS3 versions and just $25 for the Nintendo Wii version. Be sure to check out our co-op review of LEGO Lord of the Rings where it was deemed as one of the best LEGO games to date scoring a 4 out of 5. Page created in 0.4519 seconds.